As the ultimate event for dog lovers of all ages, the Melbourne (April) and Sydney Dog Lovers (August) Shows give dog devotees an opportunity to celebrate and learn more about the companionship, unconditional affection and joy that our furry friends bring to our lives every day. Playing host to an exciting line up of live demonstrations, educational talks and hands on advice from some of the biggest names in vet and pet care, including Dr Chris Brown, Dr Harry Cooper, The Village Vets and Laura Vissaritis, the Dog Lovers Show has become a highly anticipated event in both cities for anyone who simply adores Man’s Best Friend. 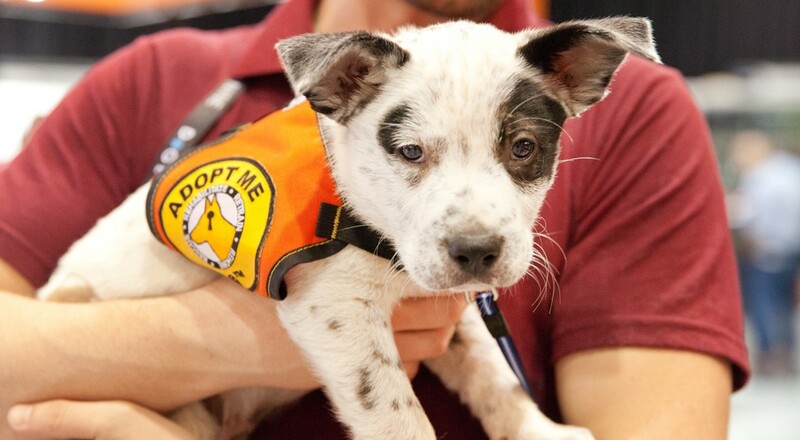 Since 2013, the Melbourne Dog Lovers Show has also been responsible for helping more than 2,000 dogs from Victorian shelters find safe and loving homes through the event’s Rescue Dog Zone. The Show remains committed to raising awareness for dog rescue and increasing the number of rehoused abandoned and homeless dogs in 2016. For more information on the Dog Lovers Show, click here.